We’re taking a look at a few of the businesses participating in tomorrow’s Small Business Saturday on Main Street in Clarence. One of Western New York’s gems, the award-winning Asa Ransom House resides at 10529 Main Street in “The Hollow.” Built in 1853, the house serves as a fine dining establishment, gift shop and a beloved 10-room inn. The beauty of the house and grounds is equally matched by the owner’s commitment to guests and the local community. Asa Ransom House is also home to a wonderful summer concert series. One more item that makes this place neat – they’ve embraced the farm-to-table concept for over 30 years, growing over 70 herbs in their garden. 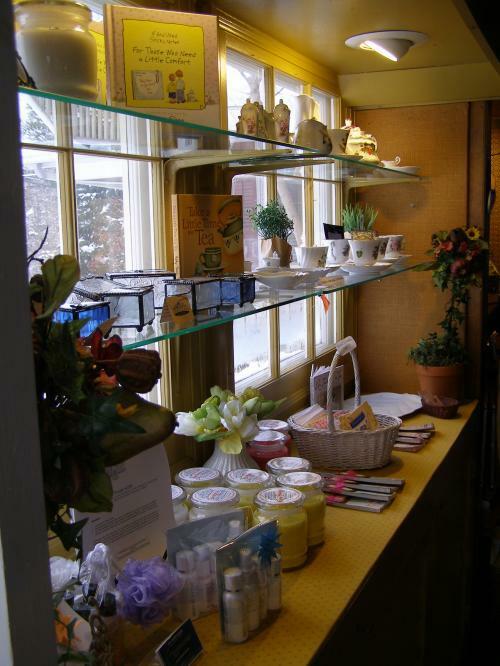 SMALL BUSINESS SATURDAY DEAL: bring your passport and receive 20 percent off in the Asa Ransom House gift shop.